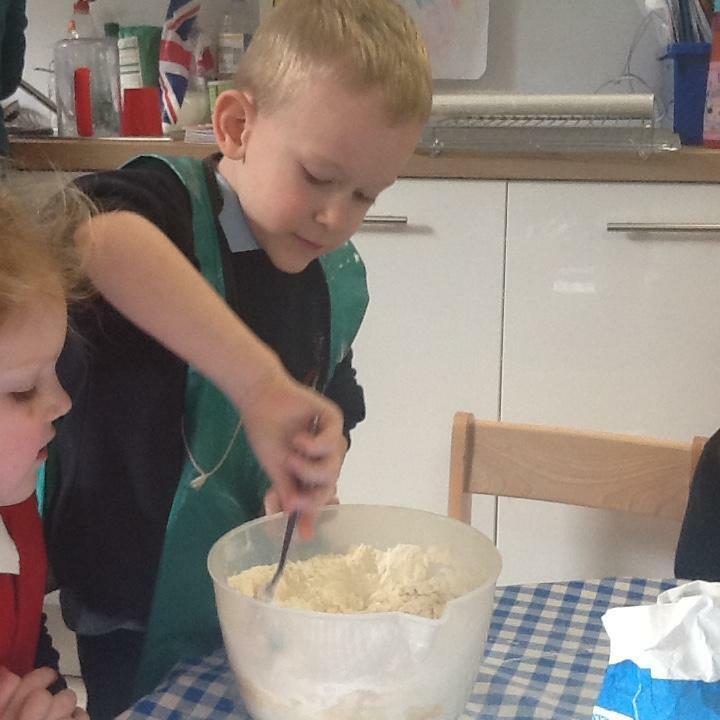 We have had a very busy half term. 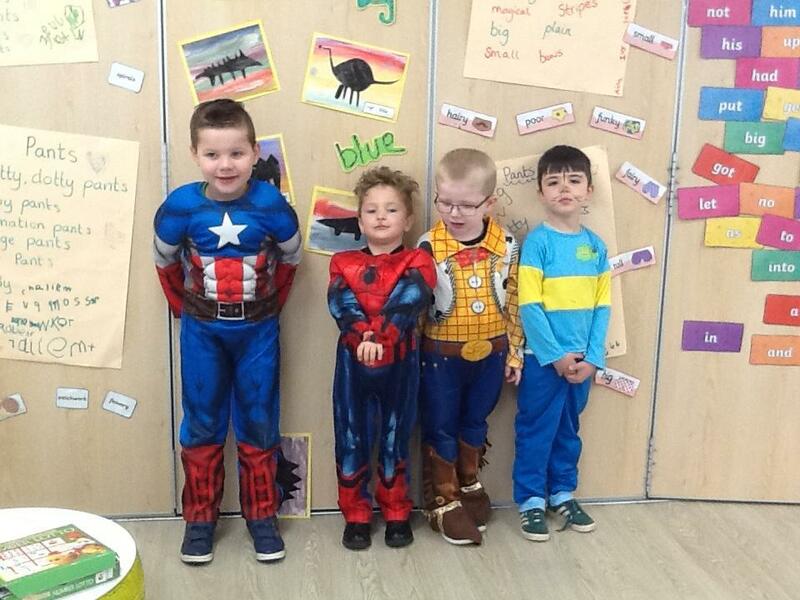 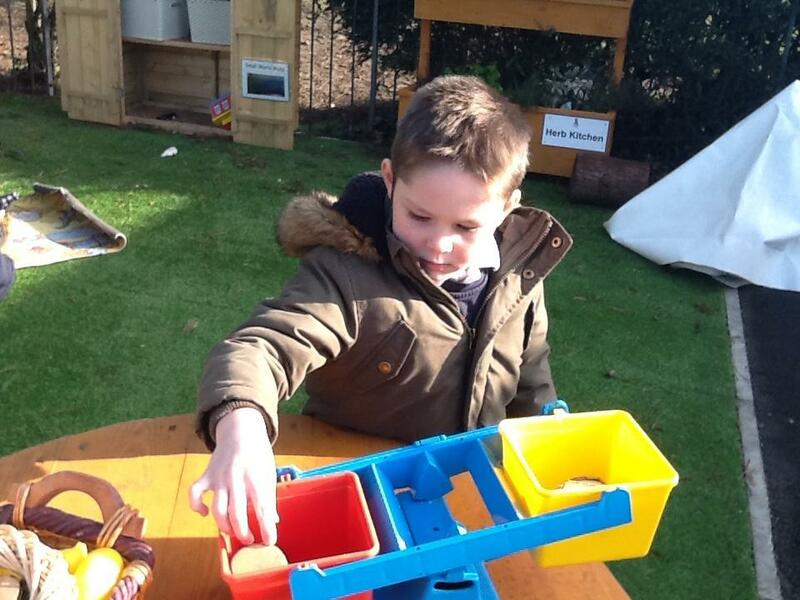 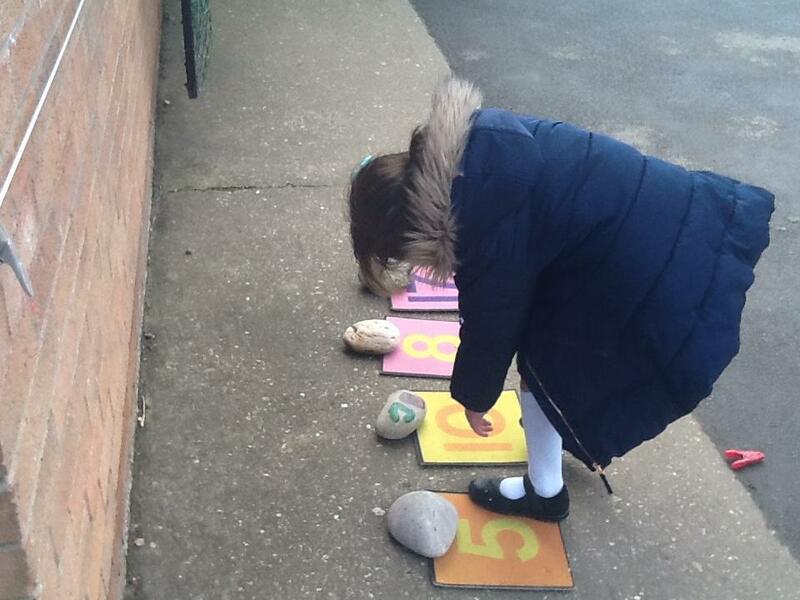 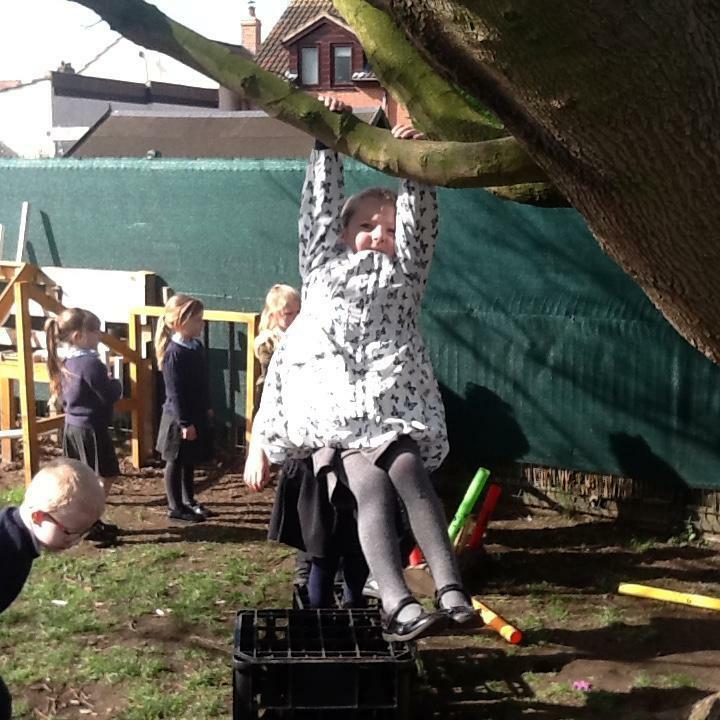 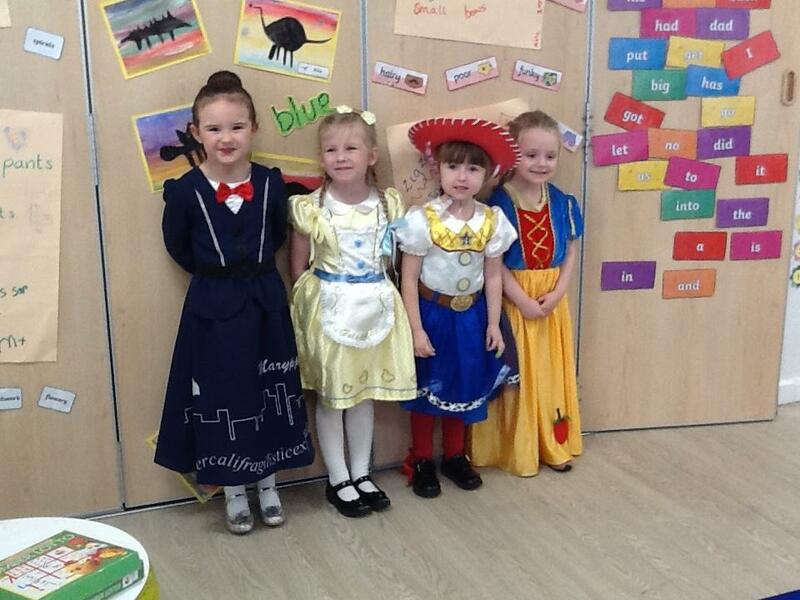 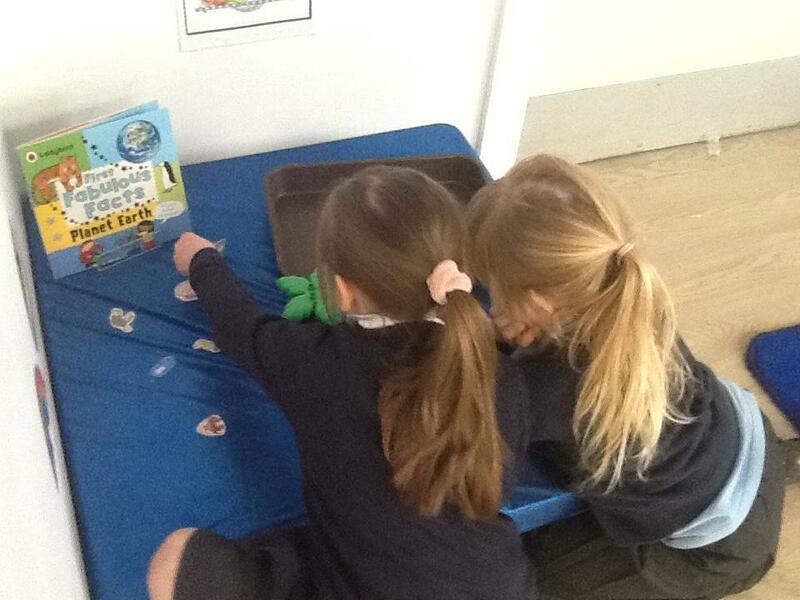 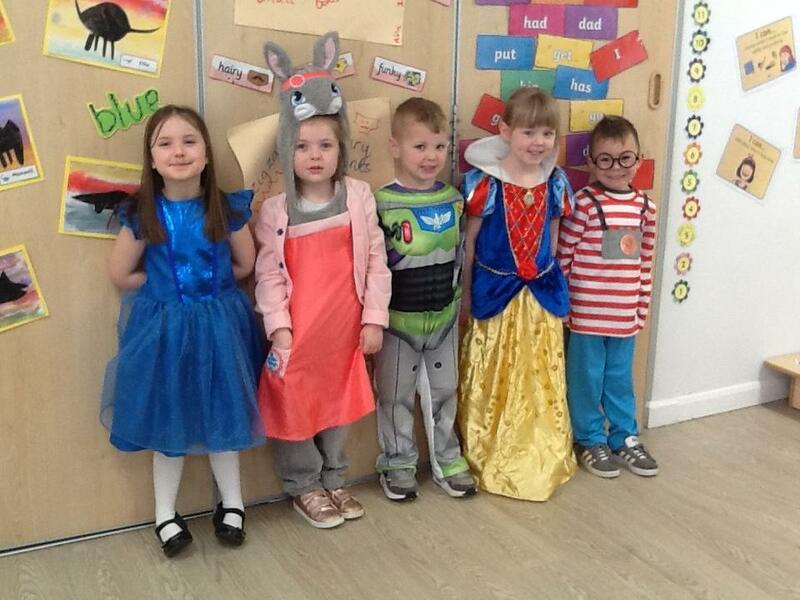 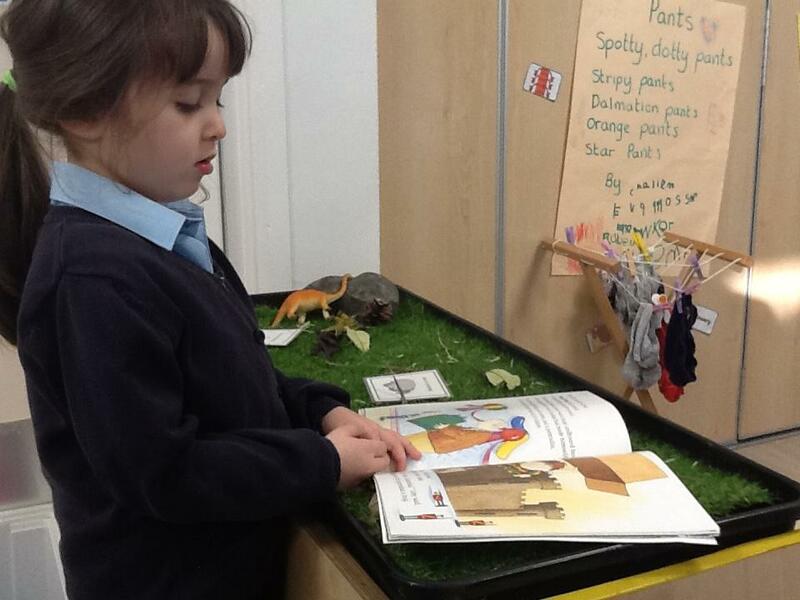 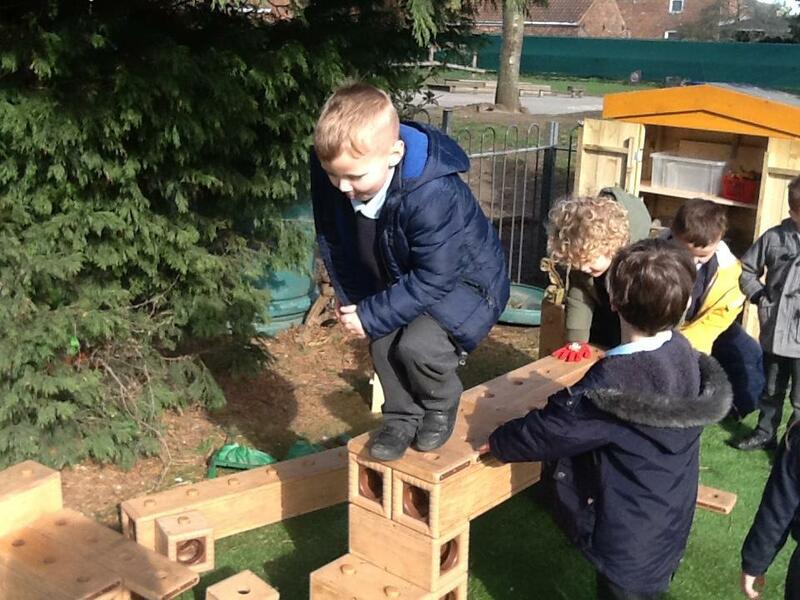 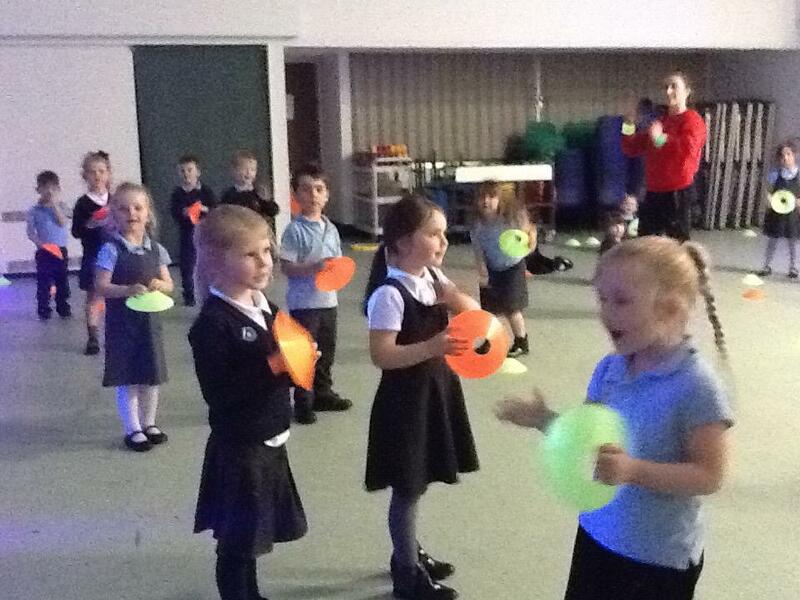 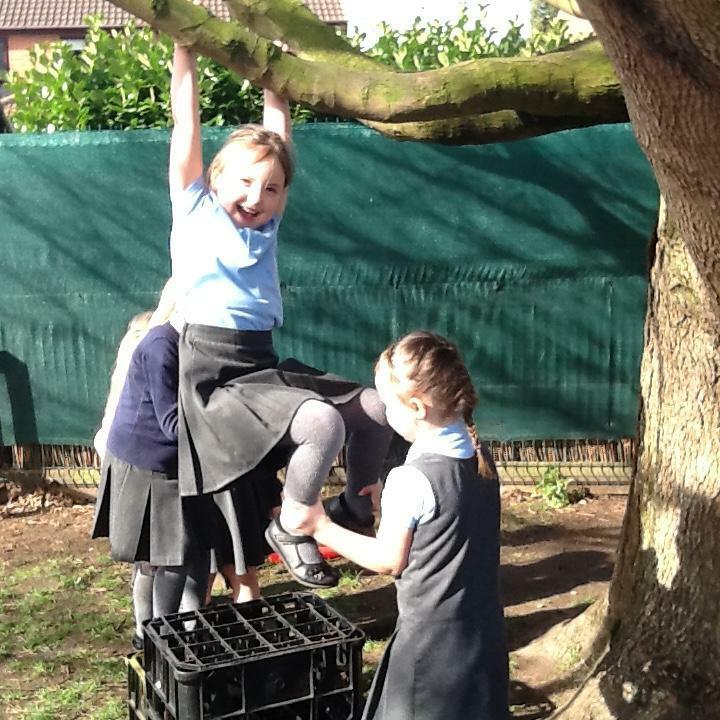 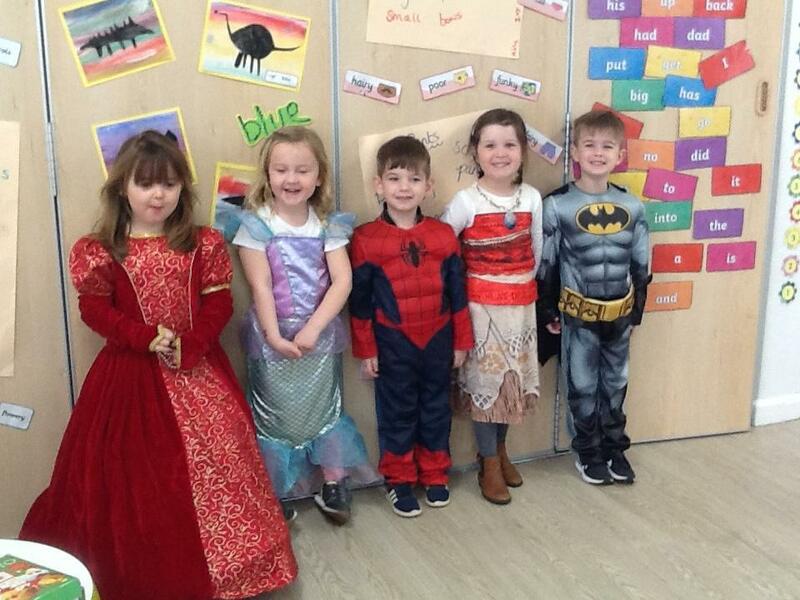 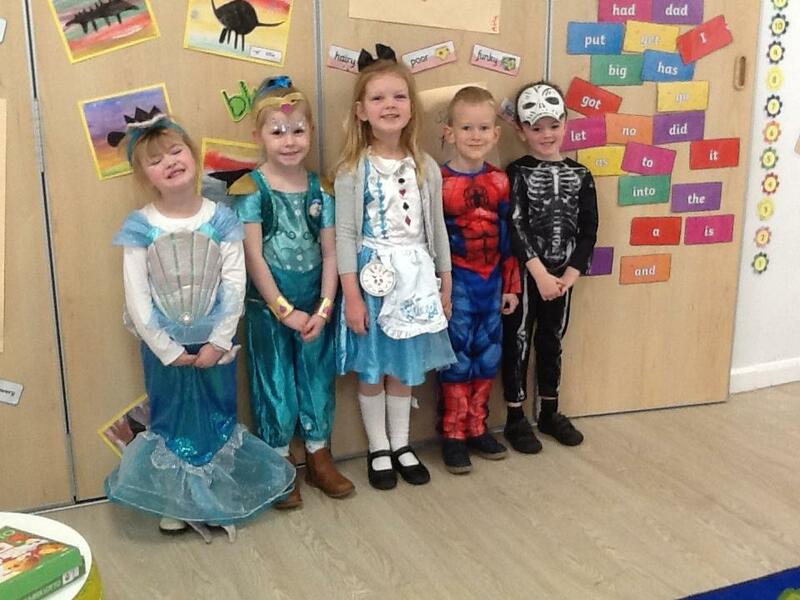 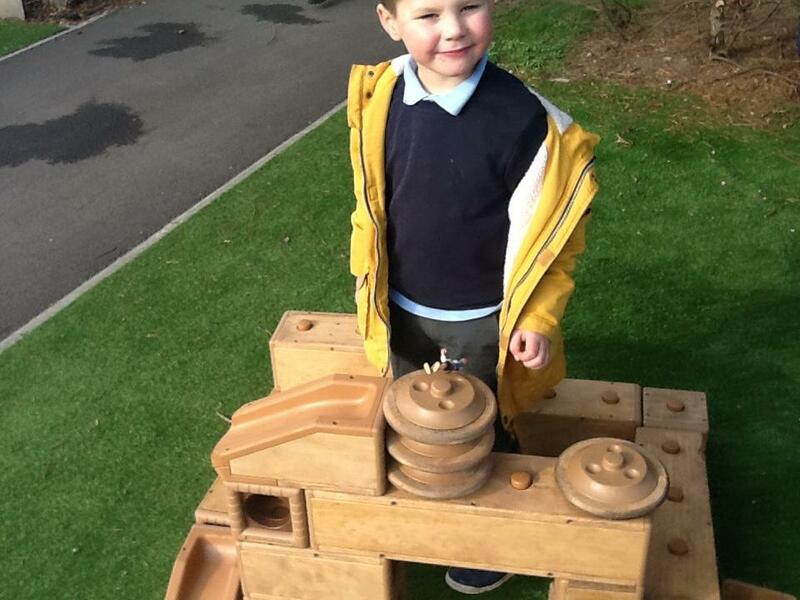 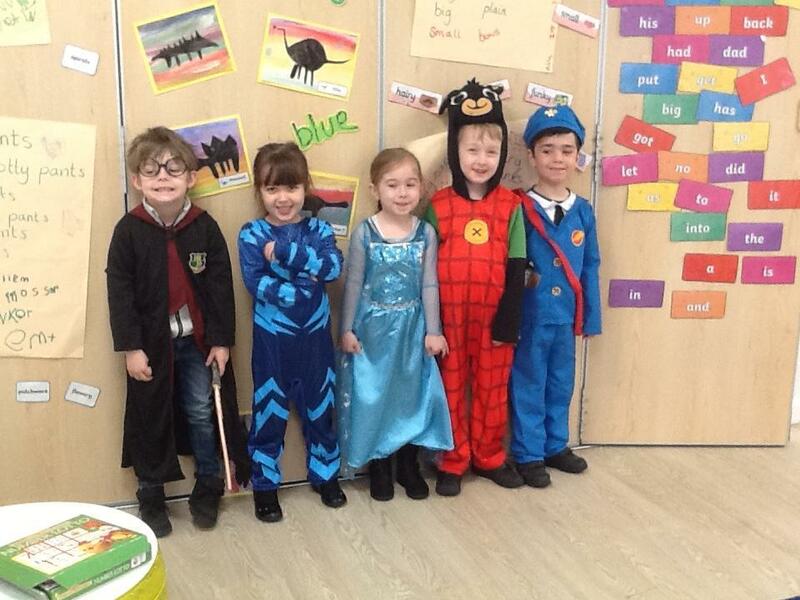 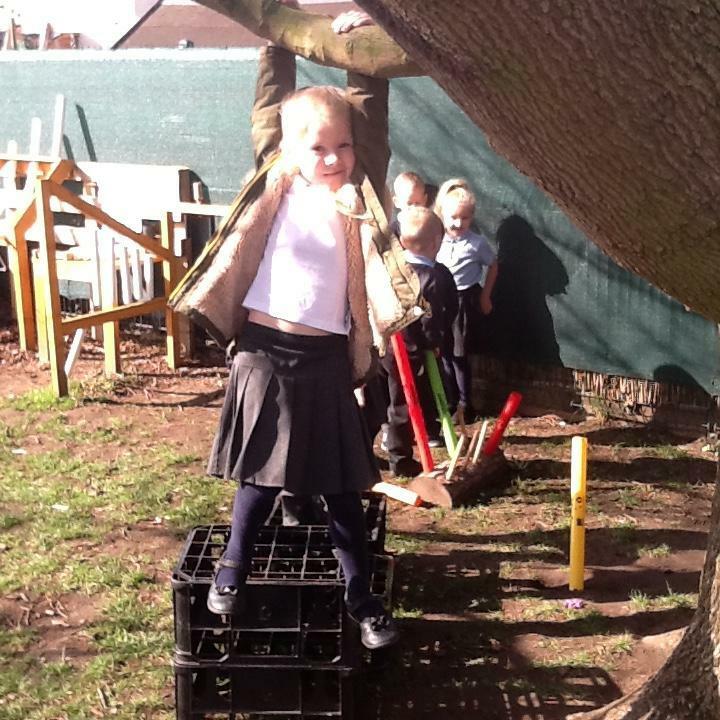 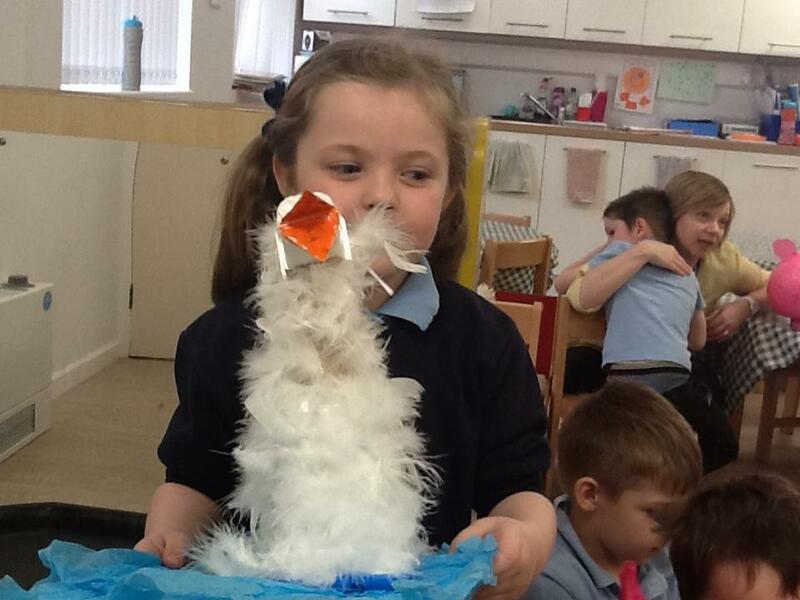 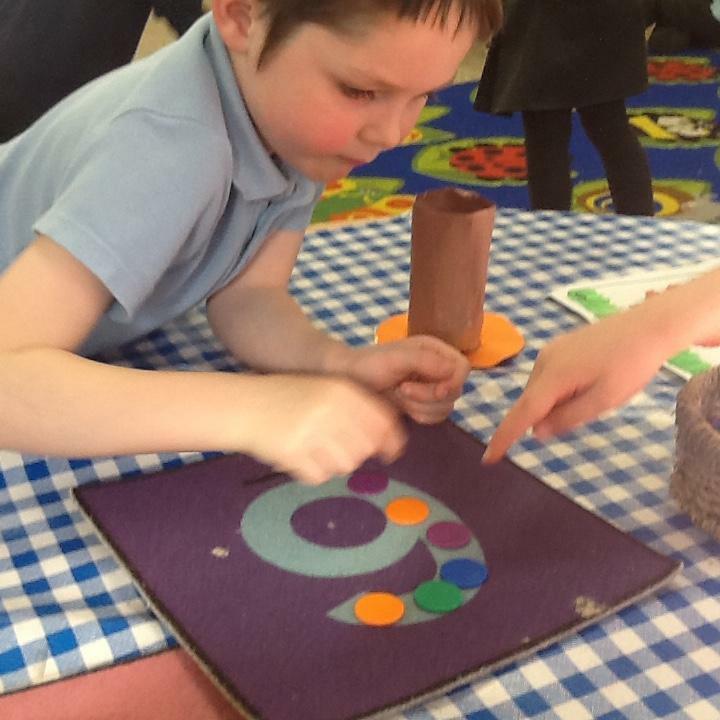 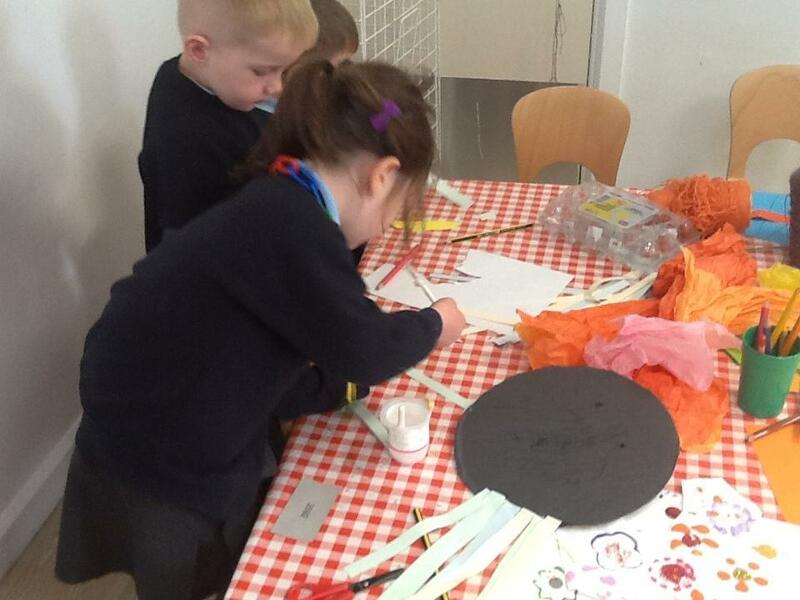 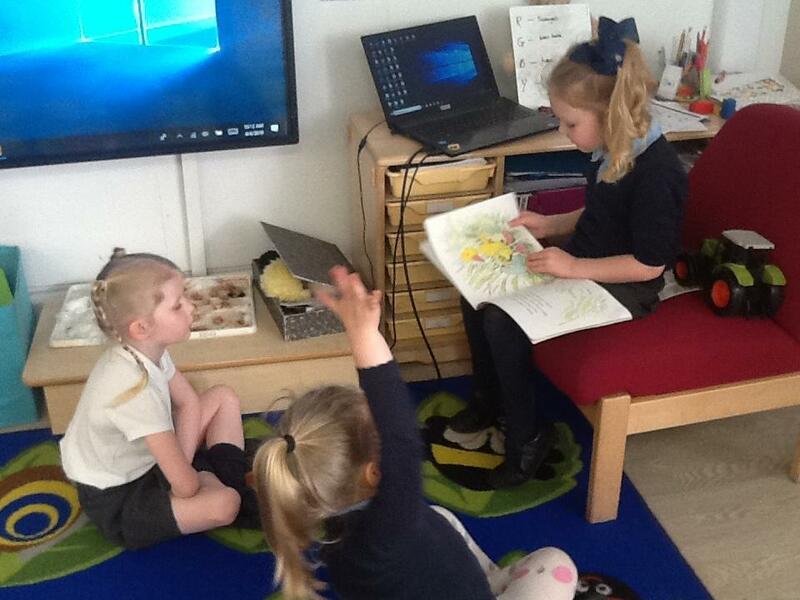 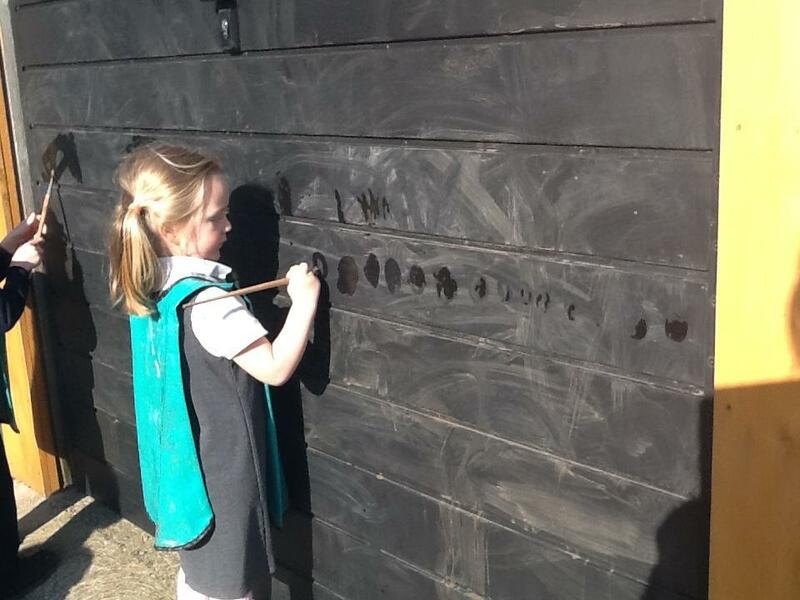 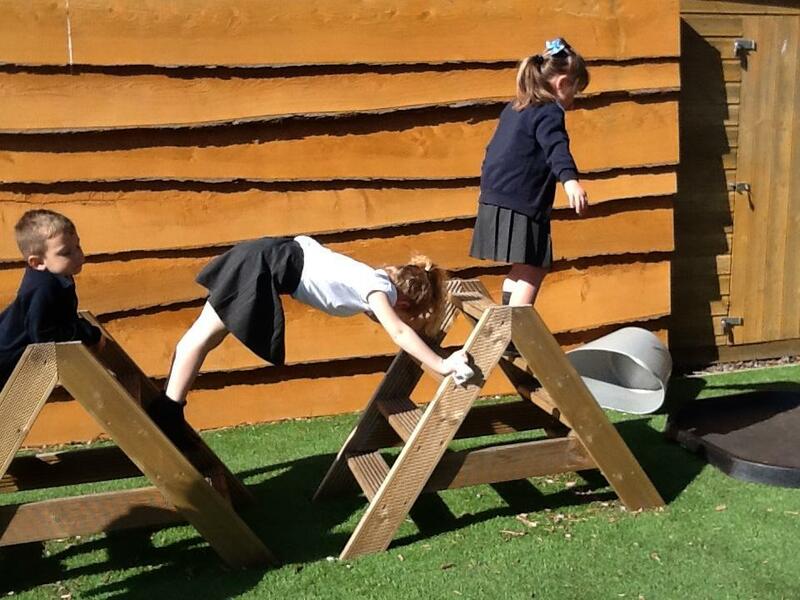 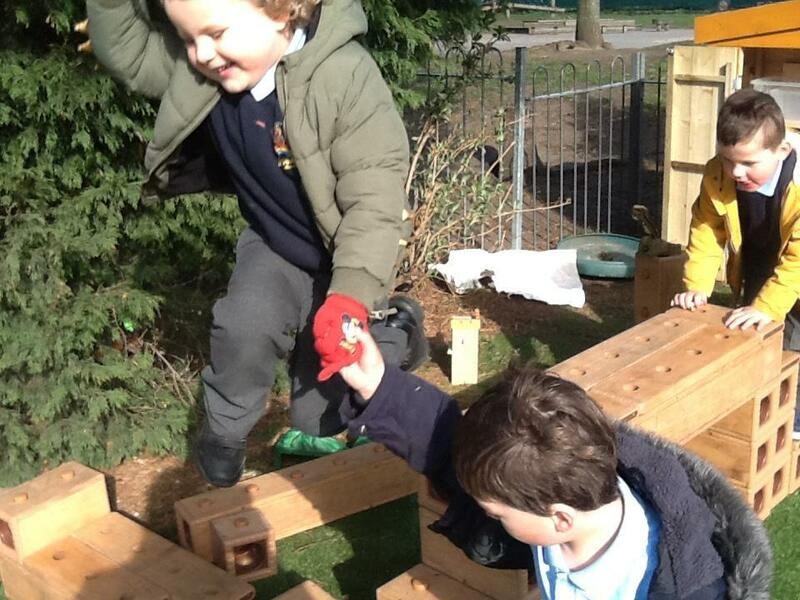 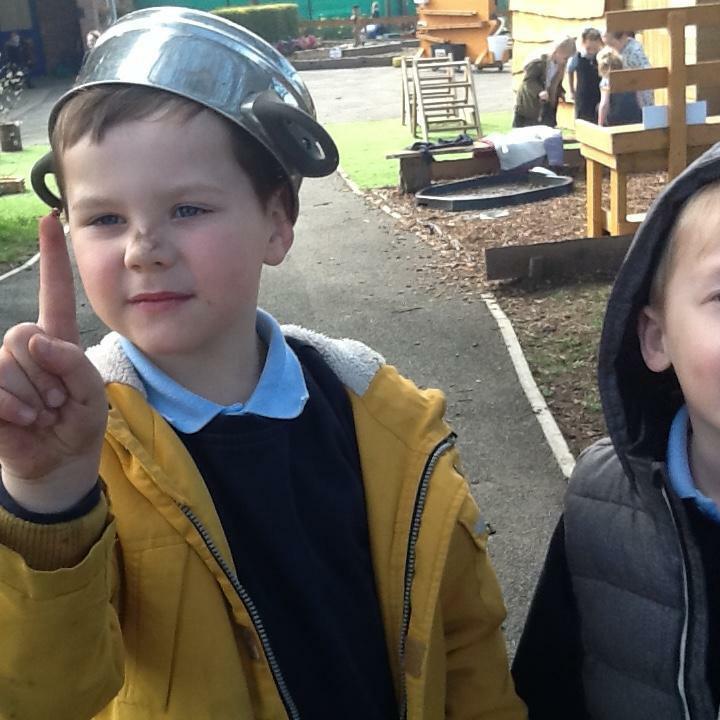 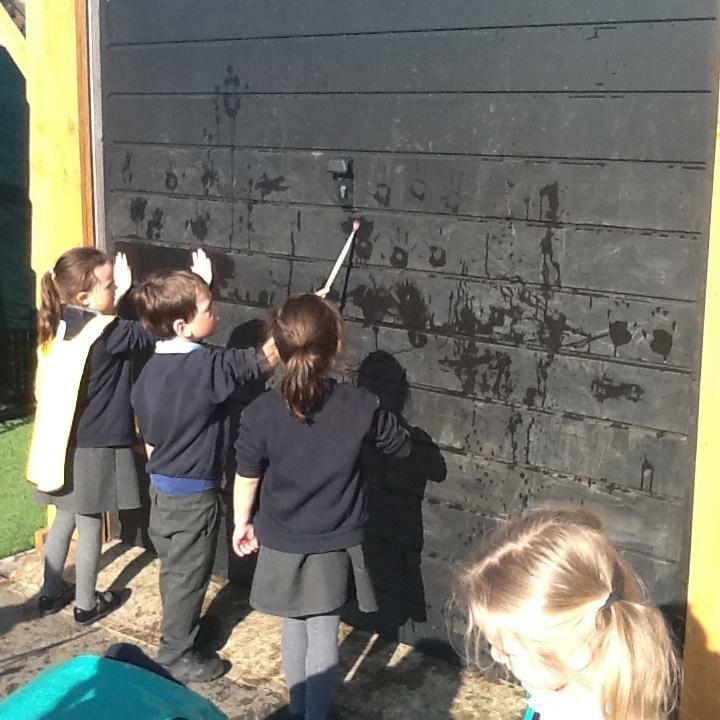 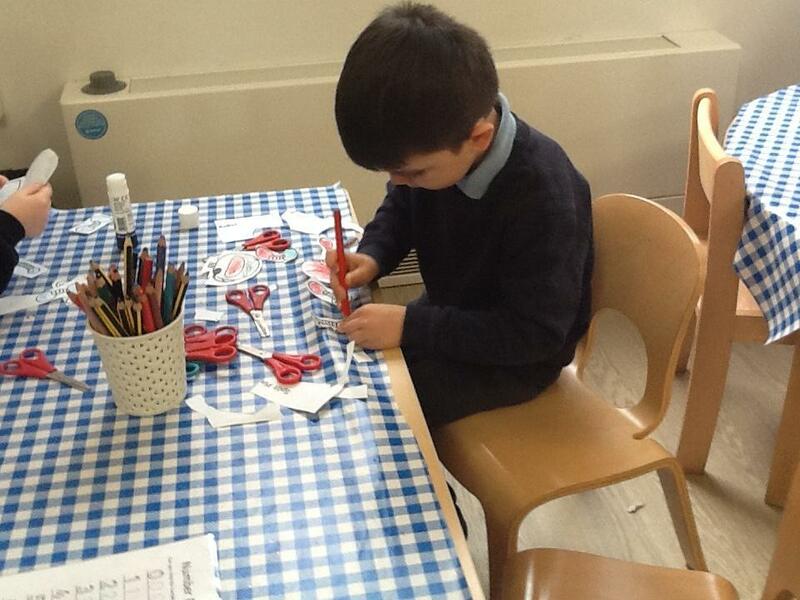 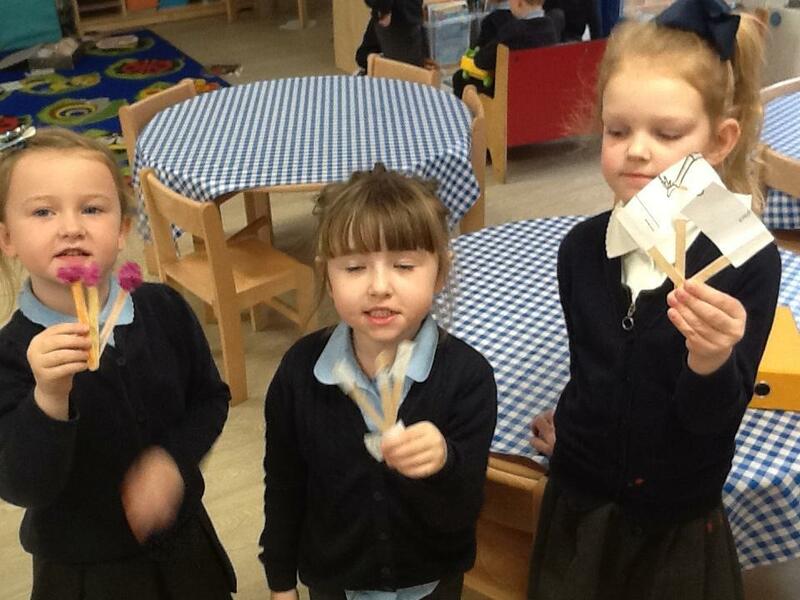 The children are making great progress in all areas and are starting to develop into independent learners. 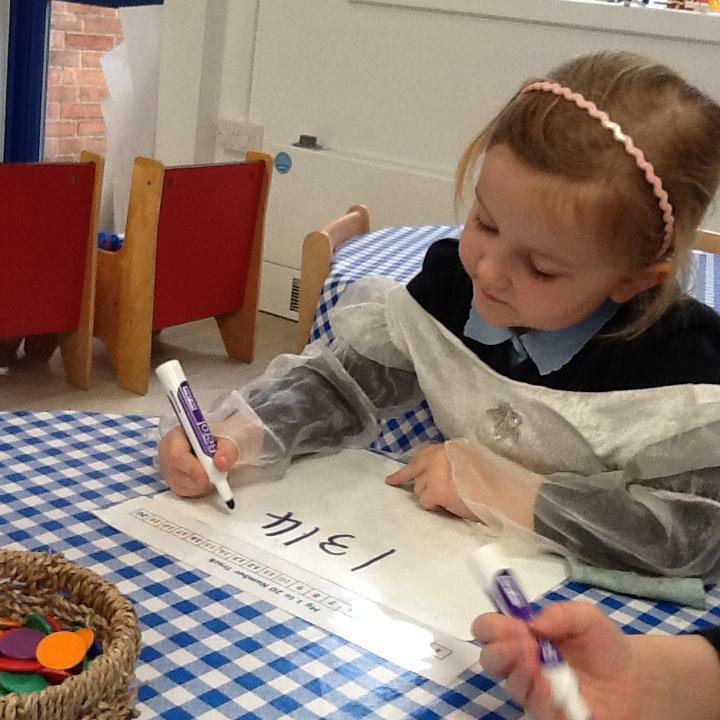 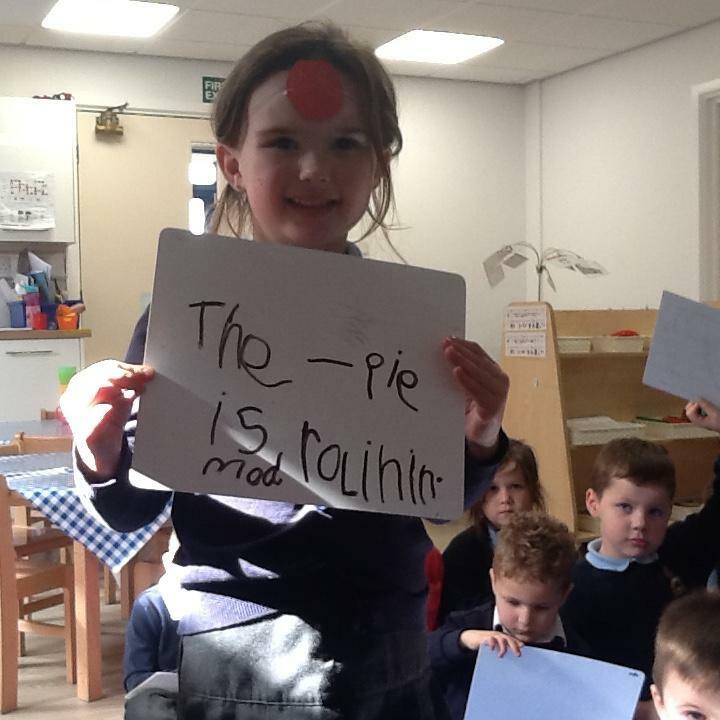 In English they have become more confident at writing words and simple sentences. 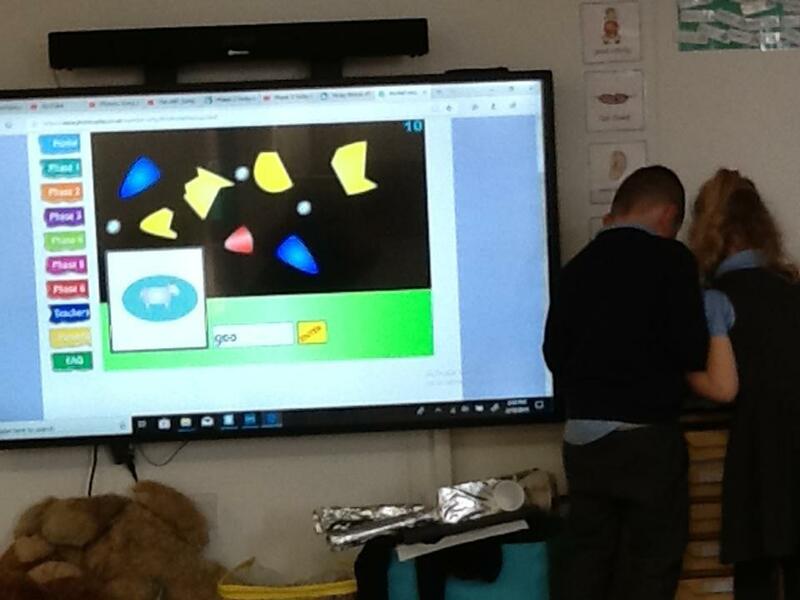 We have learnt about spaces between words, capital letters, full stops, question marks and exclamation marks. 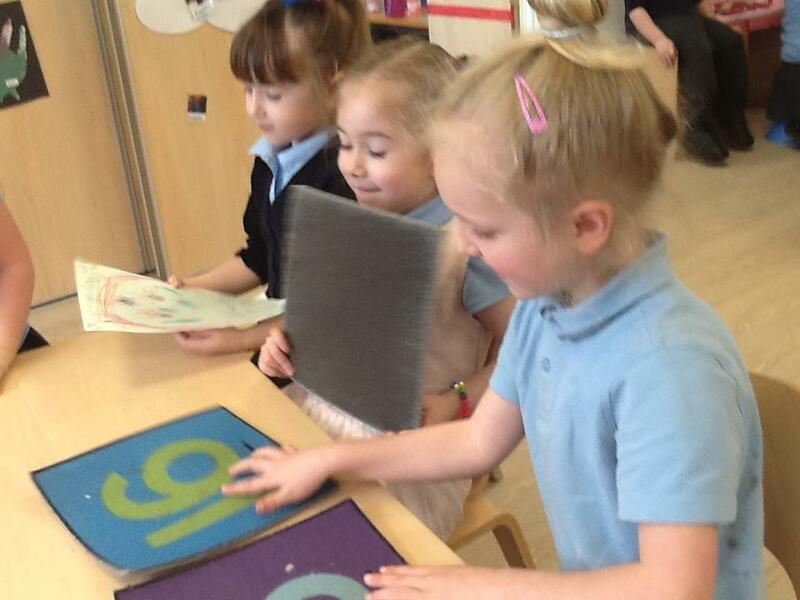 We continue to work on our letter formation. 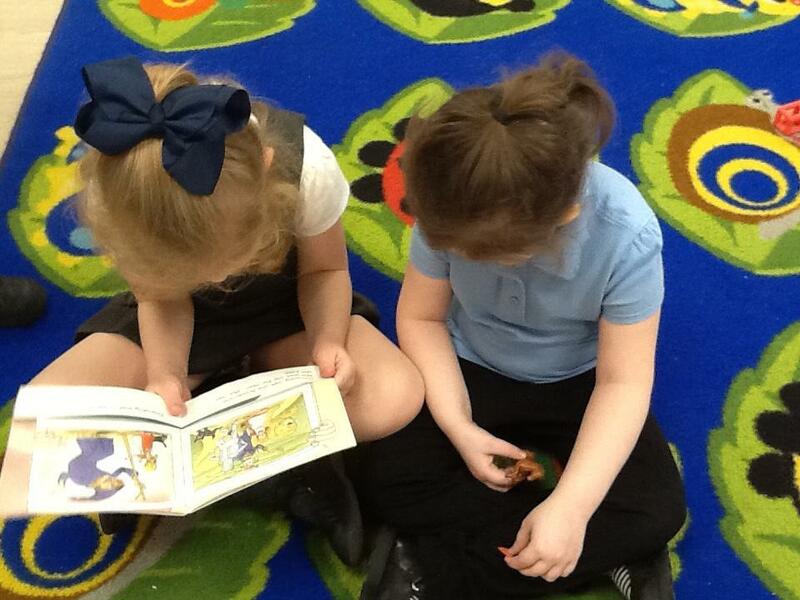 In reading we are using the terms, explain, retrieval, interpret and choice to discuss text. 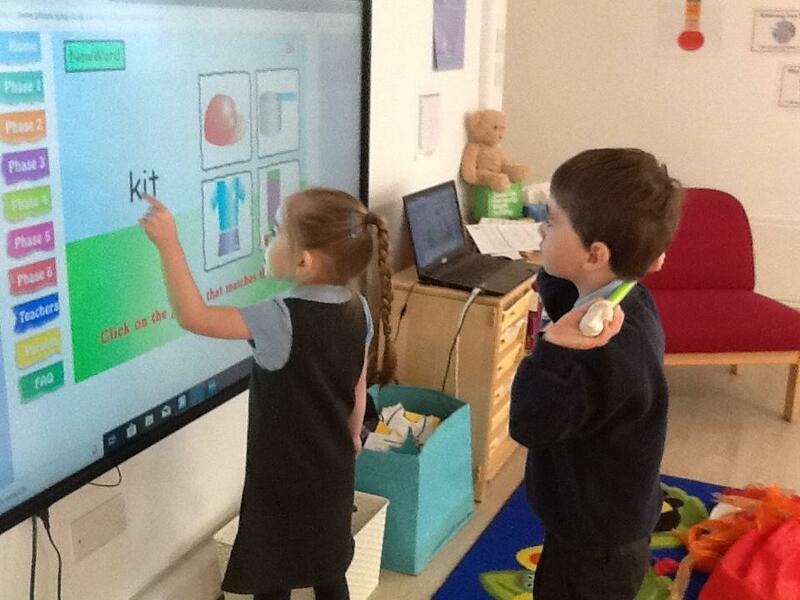 This will prepare us for work in year one. 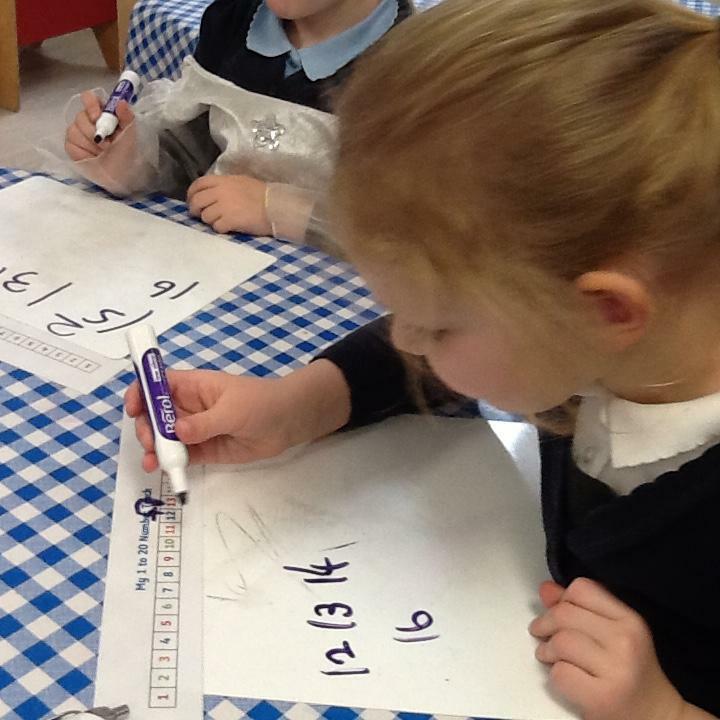 In maths we have worked on addition and subtraction using the part, part whole model. 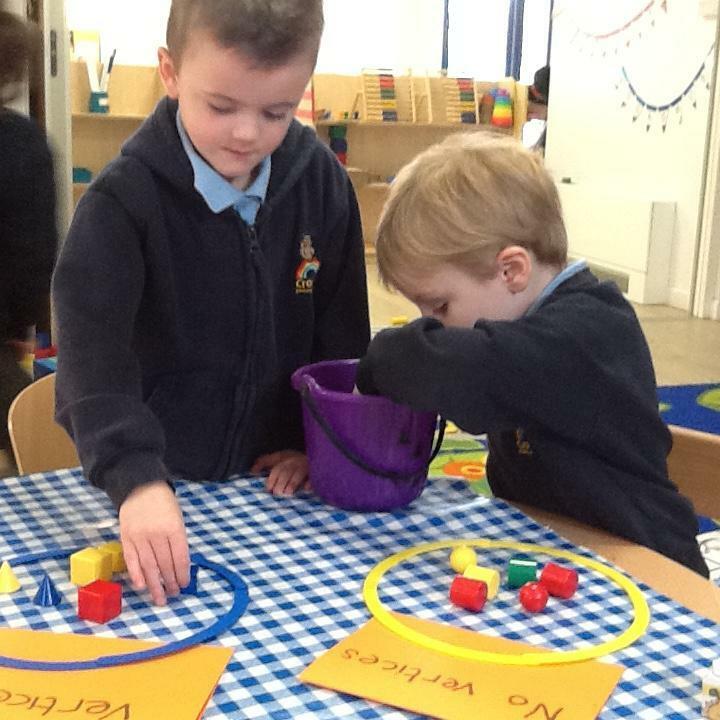 We continue to recap on 2D and 3D shape, time, money, estimating and counting in 1s, 2s and 10's. 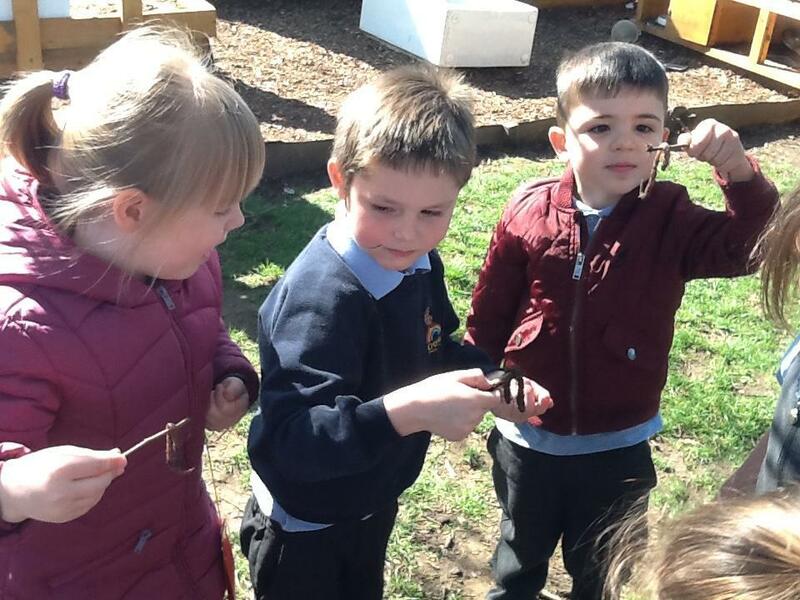 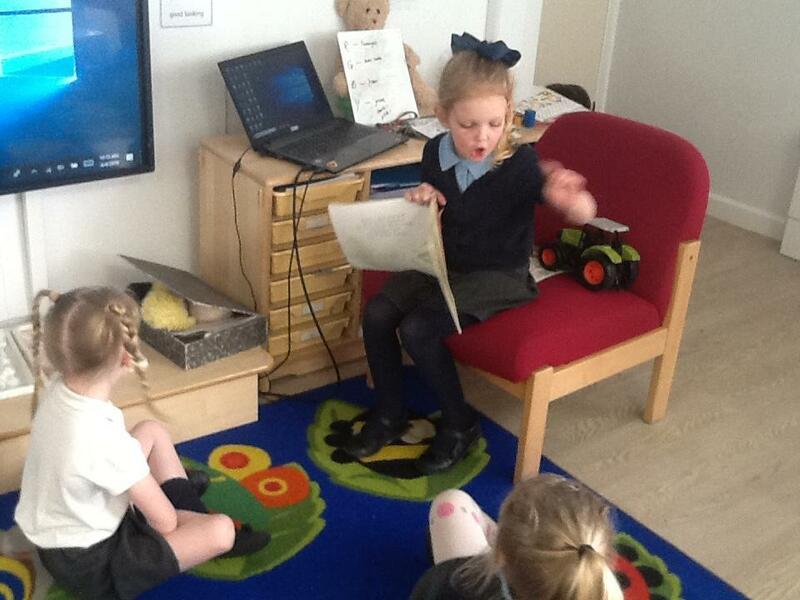 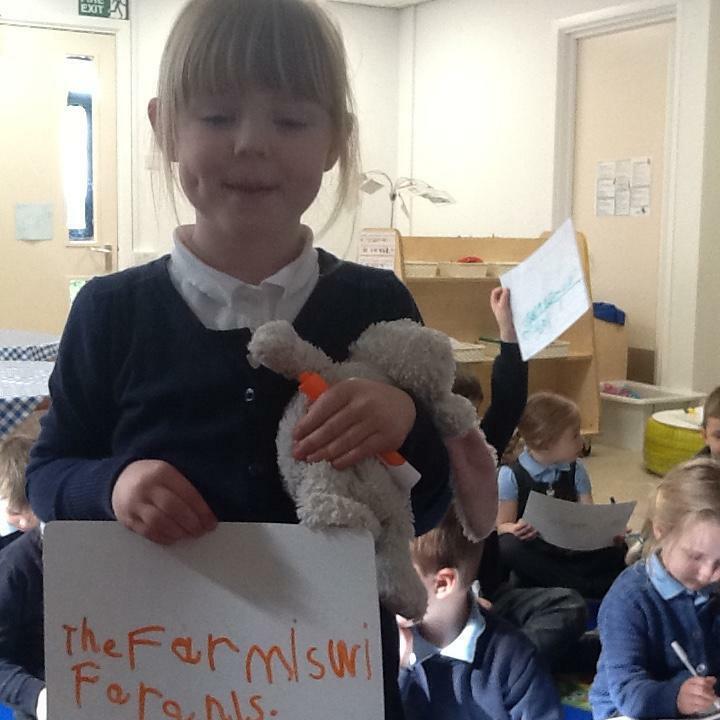 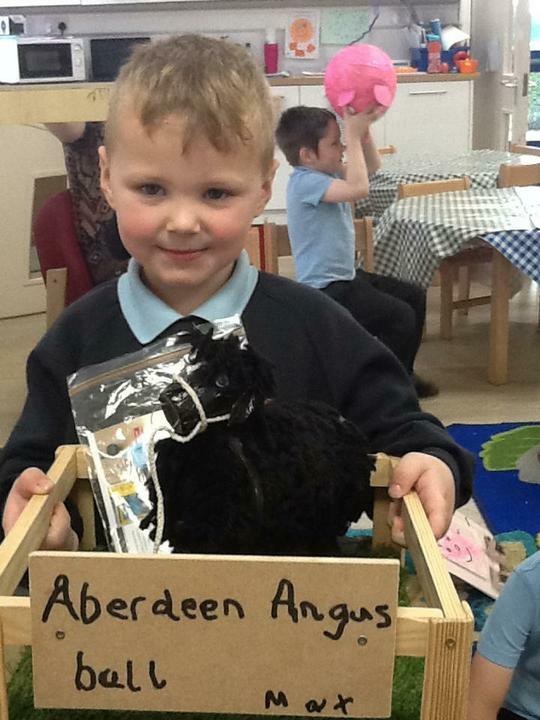 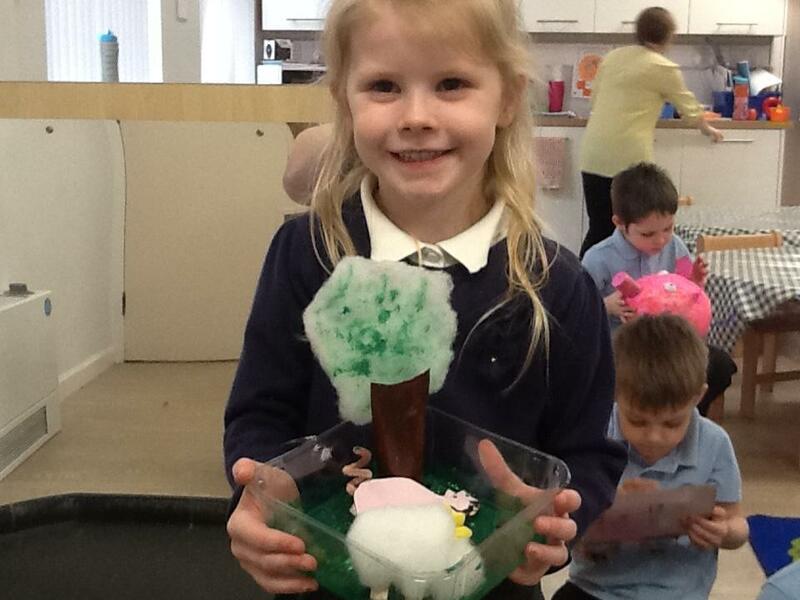 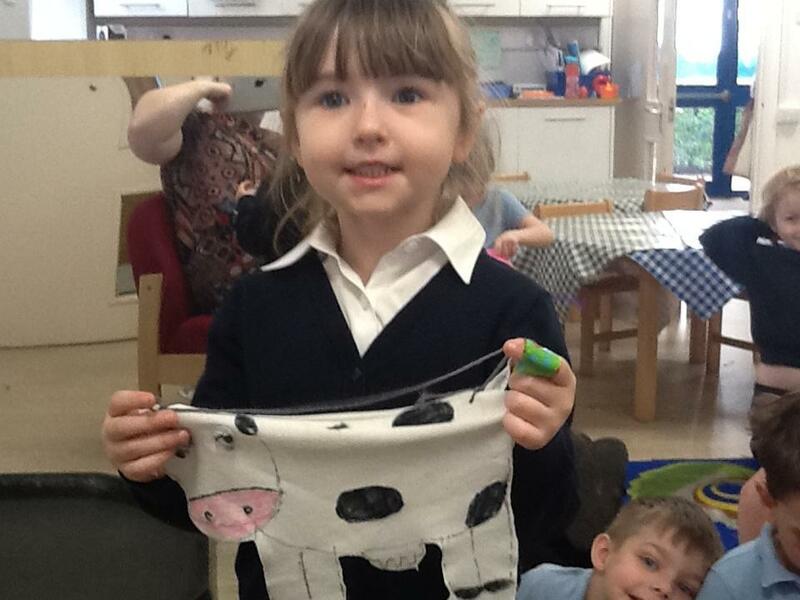 In our topic we have been learning about animal and arable farms. 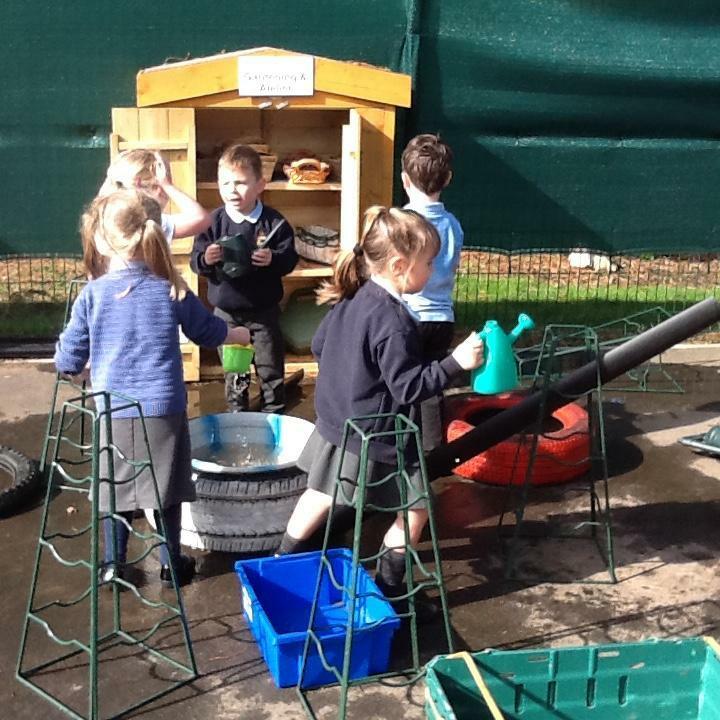 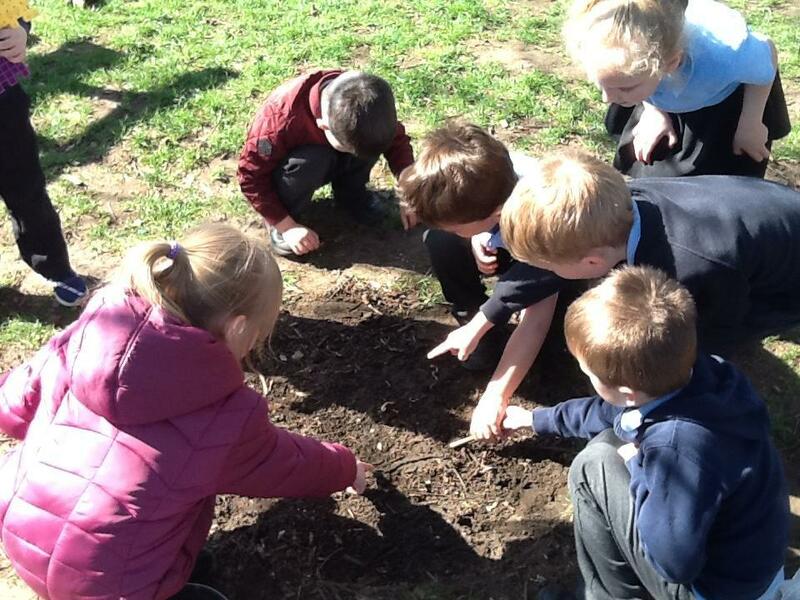 We have started to grow our own vegetables in the foundation unit garden. 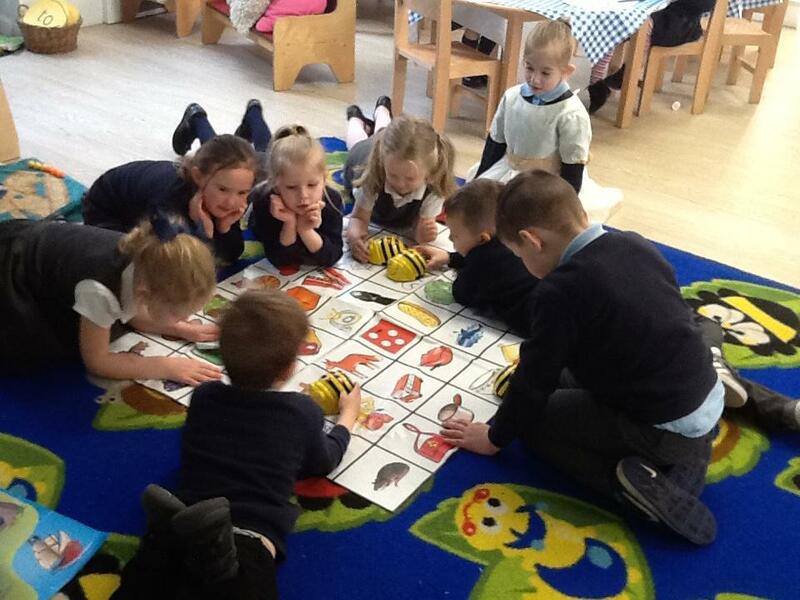 We have learnt about the difference between fruit and vegetables and making healthy choices. 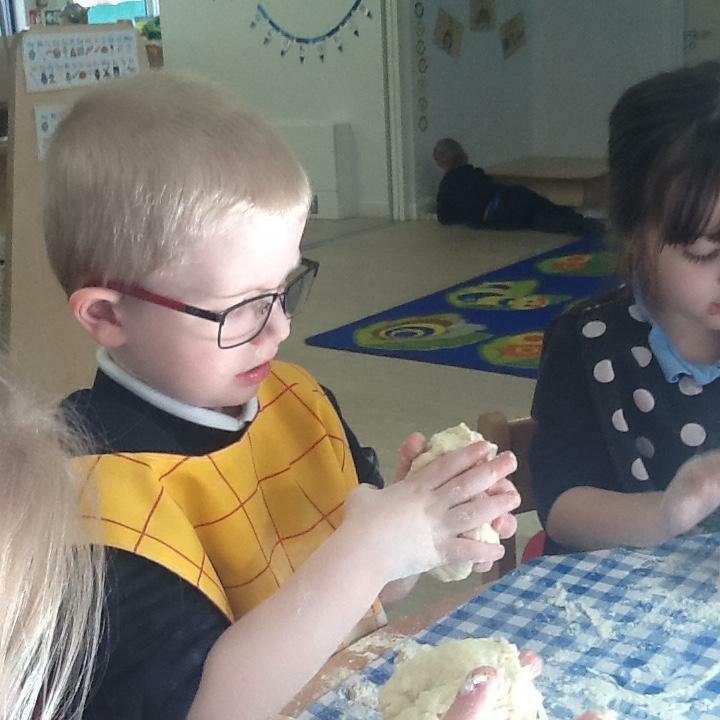 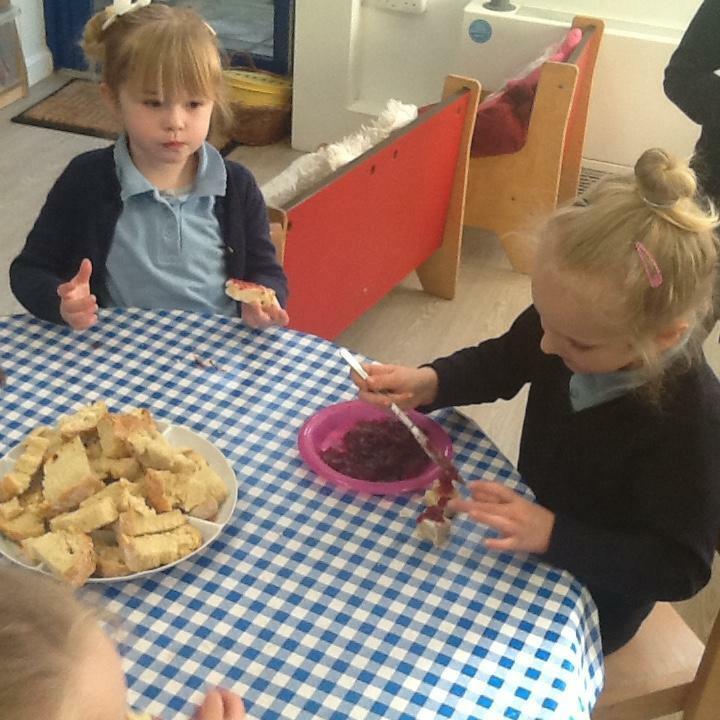 After reading the Little Red Hen' we looked at the process of bread making and then made our own.